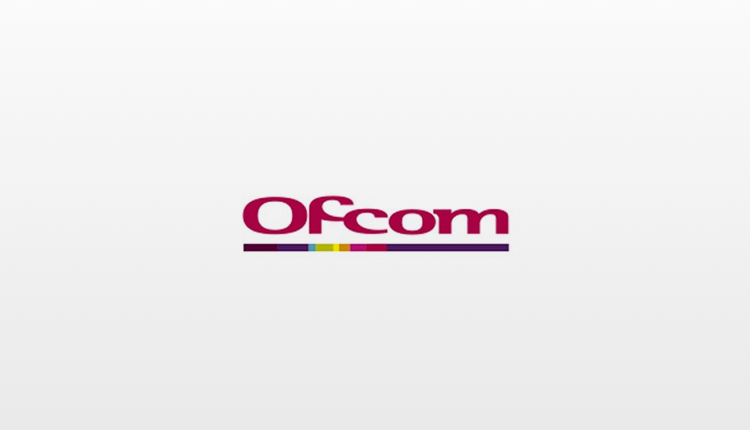 Ofcom has invited applications to provide the service, with a closing date of July 17th 2019. The regulator says it hopes to award the licence as soon as practicable thereafter, as early as October 2019. The frequency being cleared for this licence is a standard VHF DAB channel known internationally as ‘Frequency Block 12A (centre frequency of 223.936 MHz)’. Should clearance of this block be problematic then the GE06 Plan allocation of block 11C (centre frequency 220.352 MHz) will be used. This licence is offered for a service designed to cover the Channel Islands (i.e. the Bailiwicks of Jersey and Guernsey), subject to frequency and transmitter siting constraints, and will be granted for a period of twelve years from the commencement of broadcasting. 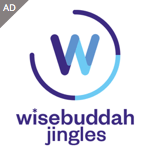 Currently, the only DAB services available in the Channel Isles are national BBC stations Radios 1 to 5 Live, 1Xtra, 4 Extra, 5 Live Sports Extra, 6 Music, Asian Network and World Service. Digital capacity of 256 kbits/sec must be reserved on this local radio multiplex service for the BBC to broadcast BBC Radio Jersey and BBC Radio Guernsey. Tindle CI Broadcasting, owner of Channel 103 and Island FM, has confirmed to RadioToday that it will be teaming up with Folder Media to apply for the multiplex. Gregory Watson, Managing Director at Folder Media, added: “We’re excited to be teaming up with the owners of Channel 103 and Island FM to apply for this multiplex – finally one of the last remaining areas of DAB ‘white space’ in the British Isles will be covered. Muxco says it is interested in hearing from potential radio stations who would like to broadcast on the multiplex. Local services provided by the BBC and Tindle are analogue only. I would’ve thought it would be better to have a separate frequency covering Jersey? It would be more expensive as they would need an extra transmitter for St Peter Port. Using one frequency improves reception across the whole area. I doubt that is the case as it is likely to have the same set up as the current FM licences – 3 transmitters – One on Jersey, One on Guernsey & the third on Alderney. Even the BBC national platform uses 2 in the area – the main one on Jersey & a low-powered one on Guernsey. If at least 2 or even 3 transmitters are used, then Jersey doesn’t need to broadcast on the same frequency & it means that the Jersey services only broadcast to Jersey. It makes little sense to either broadcaster (BBC or Tindle) for the local services to be carried across the whole of the Channel Islands. They shouldn’t be forced into broadcasting to a larger area when all it will achieve is taking listeners away from its sister service. However, given that Digital 1 & Sound don’t broadcast in the area (& don’t appear to have any plans to do so), some of the national services might become available to the area for the first time – these are likely to be the DAB+ ones. Time for Contact 94 to step forward! That might change now that Bauer have bought Spire (subject to CMA approval). UKRD were not fans of DAB.